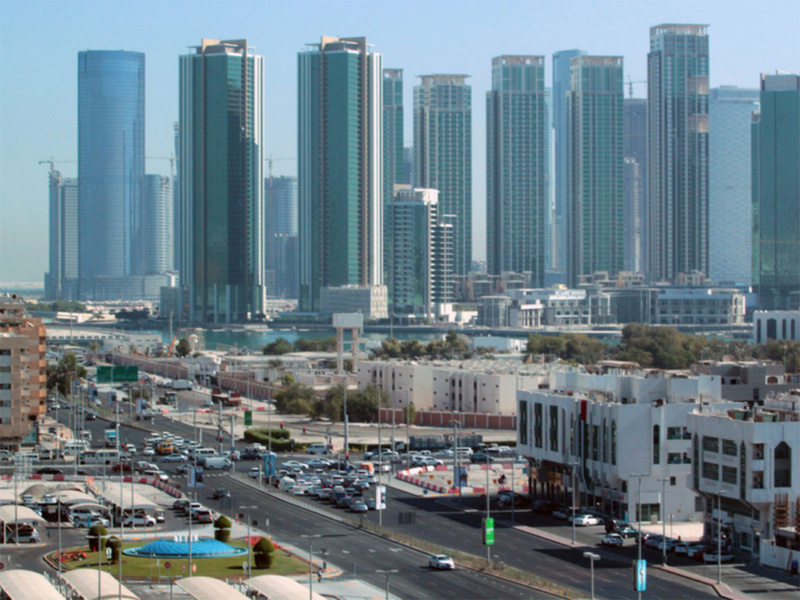 Dubai: A two-bedroom apartment somewhere near the Corniche area in Abu Dhabi for Dh60,000? Or how about one in Khalidiya? That’s right, a prolonged cooling off in Abu Dhabi’s residential rental market has seen locations suddenly more accessible for tenants. Units at older buildings in Corniche and Khalidiya are available in these rental ranges after going through a 15 and 14 per cent decline in the last 12 months, according to data from Asteco. And these aren’t the only locations - and buildings - to go through a dip. ”Apartment and villa rents decreased by 9 and 5 per cent over the year,” said John Stevens, Managing Director at Asteco. Even the most upscale of buildings are bearing the brunt of a cooling market. A two-bedroom unit at a prominent building on the Corniche can be had for Dh90,000-Dh120,000 after dipping 13 per cent since Q1-18. But with the curtains going up on the latest edition of the Cityscape Abu Dhabi on Tuesday, developers are still angling for opportunities. Aldar Properties won itself some buyer traction after launching plot sales for the “Lea” located on the northern side of Yas Island. In all, there are 238 plots - from Dh999,000 - making up the Lea. Aldar has repeated the same formula that saw it net Dh1.6 billion from selling land at Alreeman, which it launched in January. Just a few days ago, another developer dipped its waters with a whopping 400-hectare development - Jubail Island - and to be an eventual home to as many as 6,000 residents. Plots will be ready for handover from early Q1-2021. As in Dubai, individual sellers are facing tough competition to convince buyers. It is showing up in the asking prices and what these properties are eventually selling for. The research firm ValuStrat finds that “on average, a 10-20 per cent gap separates listed asking sale prices and our index,” the firm notes, adding that it estimates around 4,200 new homes were delivered in Q1-19. for offplan and newly delivered properties outweighing that for completed units available in the secondary market,” its report notes. Shrugging off a difficult year, developers in Dubai are back to doing what they like best - have new launches. And buyers responded in kind snapping up offplan deals all through the first three months of 2019. On the supply side, Asteco reckons well over 6,700 new homes being delivered during this timeline.